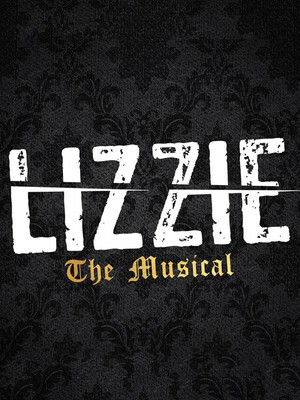 Why See Lizzie The Musical? Directed by Victoria Bussert, with music by Steven Cheslik-DeMeyer and Alan Stevens Hewitt, lyrics by Steven Cheslik-DeMeyer and Tim Maner, a book by Tim Maner and choreography by Jaclyn Miller, Lizzie The Musical is an electrifying take on Lizzie's story. Told by four powerhouse actresses, you'll learn how this good girl turned bad as she details explosive secrets to a high octane score. Initially premiering in Chicago, enjoy your chance to get up close and personal with the whacking murderess this summer! 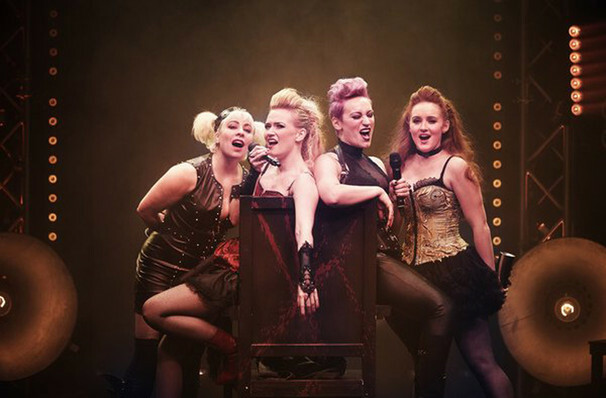 Seen Lizzie The Musical? Loved it? Hated it? Sound good to you? Share this page on social media and let your friends know about Lizzie The Musical at Irene Diamond Stage at Signature Theatre.